In this episode, Chad and Stephanie talk about the power of secrets and how your own secrets and the secrets of others can help you achieve your goals and improve your life. 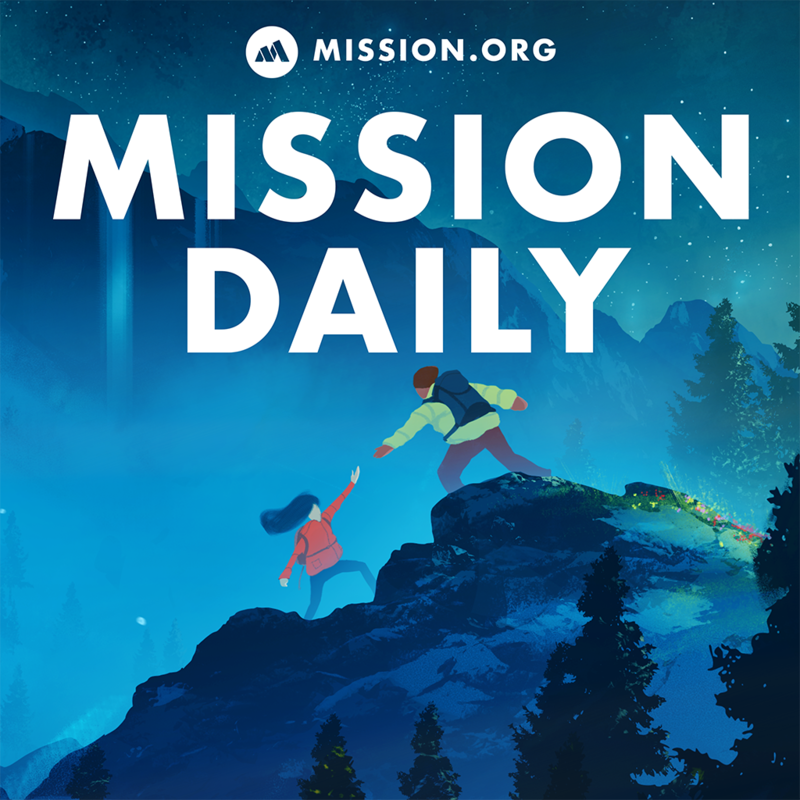 As we gear up to bring you some excellent new content, The Mission Daily is re-releasing its first ten-part series on accelerated learning. In this episode, Chad and Stephanie talk about the power of secrets and how your own secrets and the secrets of others can help you achieve your goals and improve your life. 1:06 Secrets are the… secret… to self-empowerment and improvement. 1:44 Secrets exist, even in the modern age of information mining and sharing. Learn to capitalize on those secrets. 3:40 Write down and visualize where you want your future to go. 4:45 Biographies contain the best life advice and help you map a course for your future successes. Try to find biographies where the main character is a secret to avoid judging their life experiences through your own filter. You know a great place to find awesome, anonymous biographies? Our other podcast, The Story! 8:30 The values expressed in a biography are timeless, whether you’re reading about the Dassler brothers or Benjamin Franklin. 11:30 Chad’s biography recommendation: Travels by Michael Crichton.